Join me for our first ever workshop. 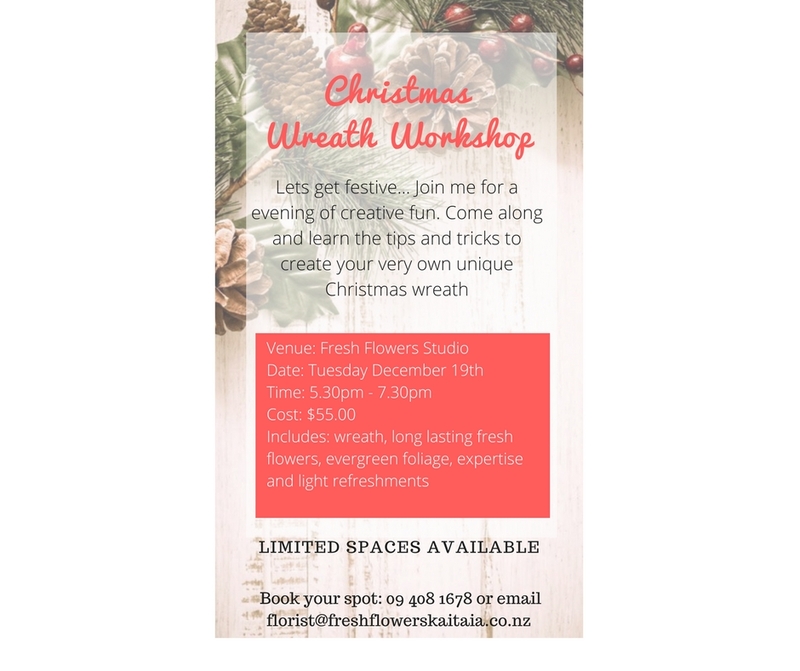 A Christmas wreath workshop, an evening of creative festive fun! Laura on Who is your friendly local florist?! Rachael on Who is your friendly local florist?! AJ on Who is your friendly local florist?! Ma on Who is your friendly local florist? !